Our Heaven Left the Lights On program is aimed at helping families currently in the fight with support to cover their utility bill payment; allowing them to focus on what’s most important. Smile for Brooklyn, Inc. was founded by family out of love, and supported by friends and strangers who were touched by Brooklyn’s smile, spunkiness, and inability to give up. For most of them, Brooklyn’s story was their first introduction to DIPG, a devastating form of Pediatric Brain Cancer. The very smile that drew them close, has now created a burning passion to make sure Brooklyn is now remembered, her family supported, and those who face this monster have a glimmer of hope, when faced with this unimaginable news. We are dedicated to those who follow in our footsteps. We do this through continued funding for research and through our Heaven Left the Lights On program; a program that helps families pay utility bill expenses so they can focus on what’s most important. It is by your support that these things have been and will be possible. Each time you share our mission, contribute to our mission and pledge your support to our children, you are helping us remember our Brooklyn while making a different for the future of the children who are faced with this fight. Life is always better when surrounded by the love of those who care. Find our upcoming events HERE. LEARN MORE about DIPG (Diffuse Intrinsic Pontine Glioma) and why we so desperately need to find a cure for our children. The survival rate for a child with DIPG is the same now as it was 40 years ago. Help us find a cure. Show your support HERE. Whether you’d like to help us raise awareness for DIPG or you want to share a smile, we would love to hear from you HERE. Your help is needed to ensure we are able to continue to do our work with helping fund the incredibly important research on this inoperable pediatric brain cancer and so we can be there to help families who are facing this monster head on. Help us, help families so they can focus on their loved one without the worry of that next utility bill. 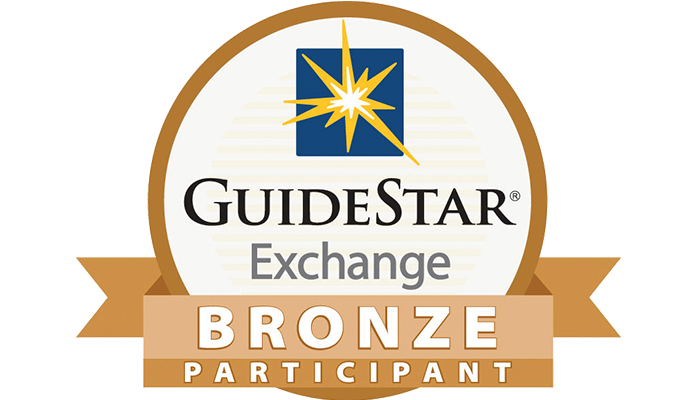 Smile for Brooklyn, Inc. is proud to be a bronze member of Guidestar.org. Guidestars mission is to “revolutionize philanthropy by providing information that advances transparency, enables users to make better decisions, and encourages charitable giving.” Visit Guidestar to learn more and find our profile here. Sign up to get occasional emails of events, milestones and other important news.